Spring. Break. The best two words you can hear after having a tiring but productive second semester! To say the least, I was overjoyed to spend the week alongside some of my best friends on the beach relaxing and resting in preparation for the second half of spring semester. As my first spring semester has continually flown by, I have noticed that one of my favorite parts of it is how active campus is. Every week, there are countless events whether for greek life, campus ministries, or off-campus activities. With this being said, I have absolutely loved and cherished my time this spring getting more involved and having an exceedingly busy schedule every week. As a result, I was excited to leave campus for spring break in anticipation for all the fun events I would be able to participate in when I got back; however, it was more than refreshing to have a week to spend in community with my best friends on the beach. 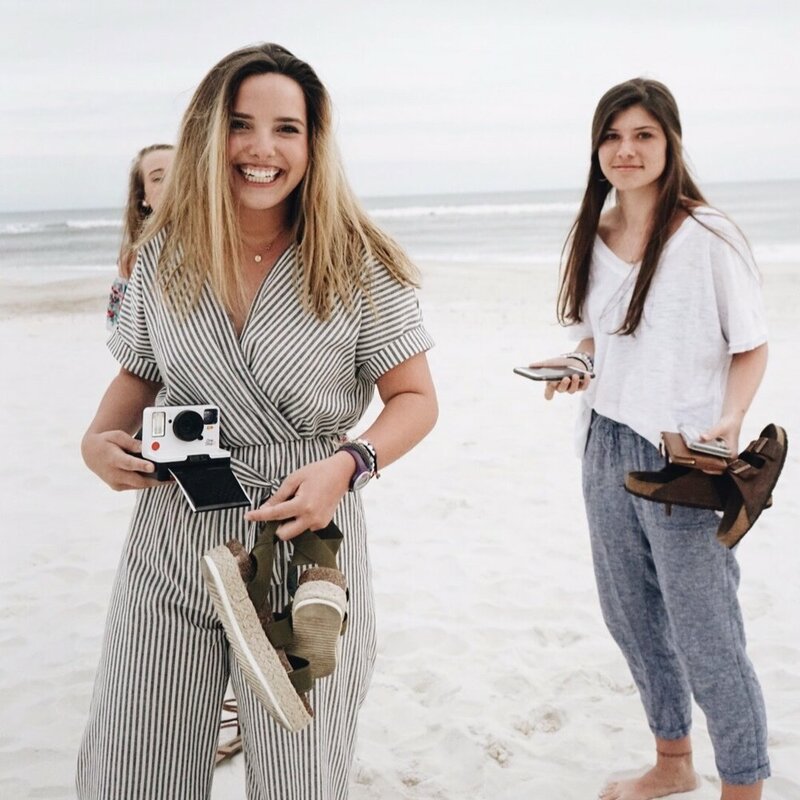 Back in the fall, Jody, one of my best friends that I have met at Samford, offered to take me, alongside some of our other friends, down to her condo on Orange Beach for spring break and we were overjoyed when the plans were finalized right before we left for winter break. So, when Friday night of spring break got here, it was finally time to get a much needed break from our tough workload. When we finally arrived at the beach, after a four hour drive, the sun was about set so we quickly unpacked our clothes, put on our swimsuits, and headed down just to get our feet in the sand before the sun went down. After we spent some time by the waves, we decided to head to prep for the week and plan out day by day what we needed for every meal and when we would go out or do different fun things around the town. Meal-prepping and going to the grocery store with friends made the process much more fun and productive in light of the restful week we were about to have! As the week continued to unfold, everyday consisted of waking up slowly, cooking together, staying up late to watch our favorite movies and just having good fellowship that is sometimes scarce during the normal school week. Having the chance to rest up and spend a week with people I never get tired of was the perfect vacation I needed to get through the rest of spring semester. Getting to travel to the beach was one of the best parts of freshman year thus far for me!